The Overseer Discusses New Album and Touring Plans! 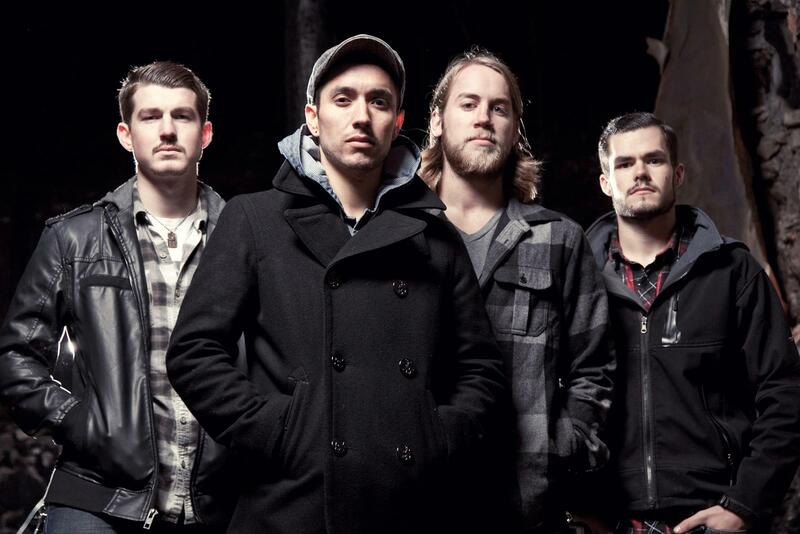 The Overseer has got an album called “We Search, We Dig” dreams of touring with As I Lay Dying takes their musical inspiration from acts like Thrice, Underoath, and the Deftones. The band has plans to tour tour tour for the rest of this year and so much more. Drummer Abishai Collingsworth discusses these matters. 1. Tell me about The Overseer and what the name represents for the band and how can you summarize everything you’ve done up until this point and time? Abishai: Honestly, the name came from a friend that loved Rage Against the Machine and thought The Overseer would be a cool band name. Well, we’ve been touring for close to 4 years trying to be gone as much as possible. Spending 400 days of the past 2 years on the road. We just signed with Solid State Records and put out our first full-length and are looking to stay busy touring to promote the record. 2. What can you tell me about your album We Search, We Dig? Abishai: It’s a 10 track album full of variety. 3. Does the title represent anything and is this a concept album? 4. Who are some of your musical influences? Abishai: Thrice, UnderOath, Deftones, and As Cities Burn. Abishai: To tour with As I Lay Dying! 6. Tell me about your songs what themes do they cover and who writes the songs? Abishai: Anthony and Darren write all the lyrics. There’s a couple different themes on this record. Songs about marriage and divorce, orphans, hypocrites, grace, and searching for hope. 7. How does it feel to be a part of the Solid State Records family? Did you get a chance to celebrate after your signing? Abishai: It’s amazing! We love it so far. We didn’t really get a chance to celebrate because when we announced the signing, we were recording in Atlanta. 8. What do you hope to accomplish while being a part of their rooster and having released an album as of lately? Abishai: We don’t know how likely it will be but, one of my goals is for one of our records to go Gold. 9. Tell us about your next shows and why should we be there? Abishai: First of all, our next tour is with August Burns Red and The Color Morale so why wouldn’t you be there? Secondly, I feel like we put on a pretty high-energy set and we will definitely keep you entertained. 10. What else can we expect to see from The Overseer in 2012? 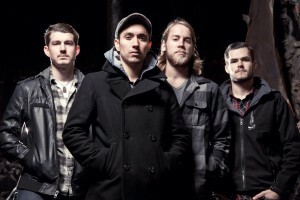 Abishai: The big thing is our fall tour with August Burns Red. Dates are up on our Facebook so go check them out! 11. Anything else you’d like to say or want to add? Abishai: Keep up with us on Twitter and Facebook for some pretty exciting news and upcoming tour announcements!